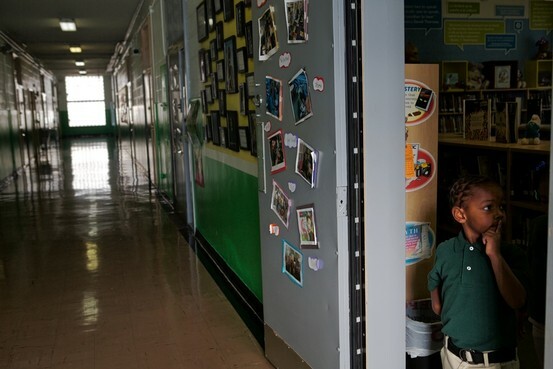 The school closings in DC and other cities causes an argument of resources vs. performance. Which comes first? Does performance lead to resources? Or is a commitment to resources a step in the direction of better performance? This battle is the education community’s version of “What came first, the chicken or the egg?” According to The Wall Street Journal by the National Center for Education Statistics, the school closings in traditional public schools impacted nearly 280,000 students in the 2010-2011 school year. Tags: Davis Elementary, Education, Education Statistics, Kaya Henderson, School Closings, Wall Street Journal. Bookmark the permalink.